I'm back with another tv show recommendation. 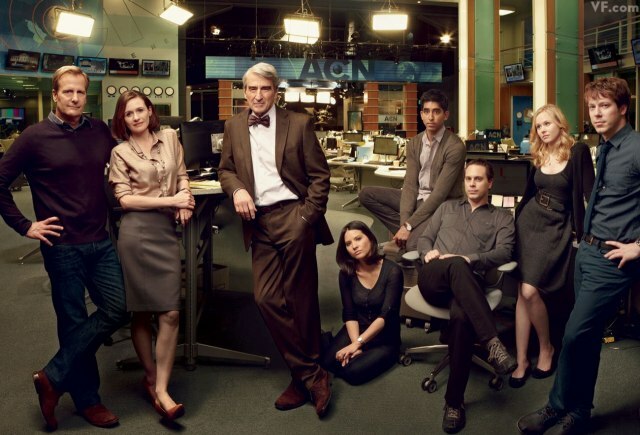 Basically, anything on HBO tends to be phenomenal and The Newsroom is no exception. My friend told me I had to watch it and I'm sure glad she did. Seriously, there's only been about 5 episodes so you're not too far behind. Start watching The Newsroom. It's fantastic.